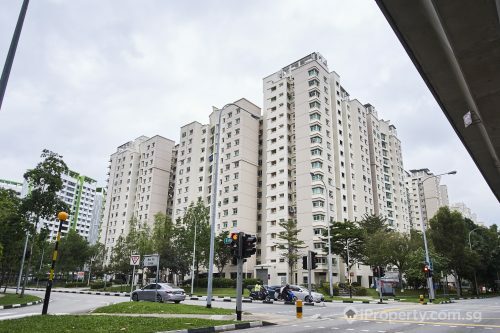 One of the largest private condominium developments in the eastern region has been relaunched for collective sale with a reserve price of $1.48 billion. 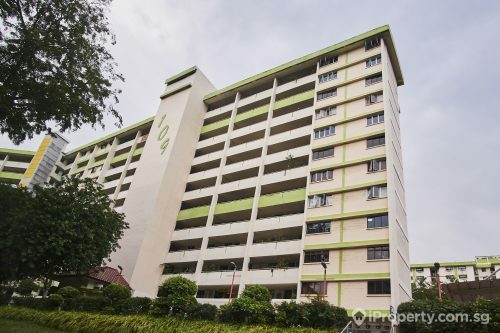 This is Laguna Park‘s fourth en bloc attempt. They have attempted to launch the property to be sold on the collective sale market in 2007 and 2010. Their third attempt was just in September last year. 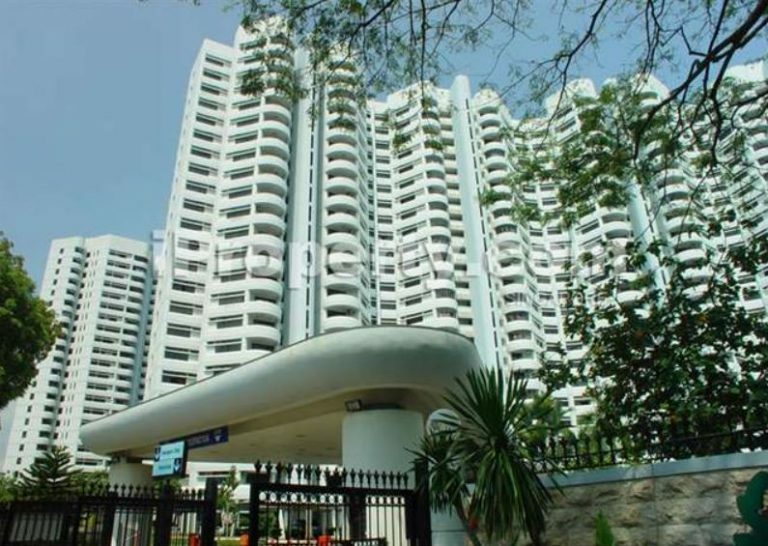 The 99-year leasehold Laguna Park situated off Marine Parade road and offers panoramic sea views. 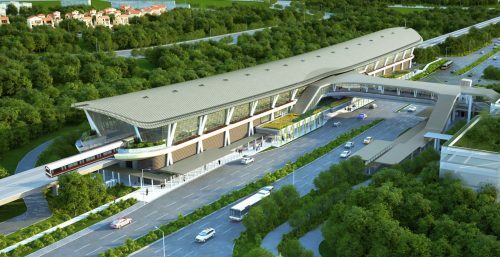 With the upcoming Siglap MRT station just at its doorstep, the site is a rare one especially in the east, an area popular with expatriates and locals alike. With a reserve price of $1.48 billion, the site’s land rate translates to $1,231 psf ppr subjected to approval. This land rate includes the $407.4 million for land intensification and a lease top-up of $420.6 million. 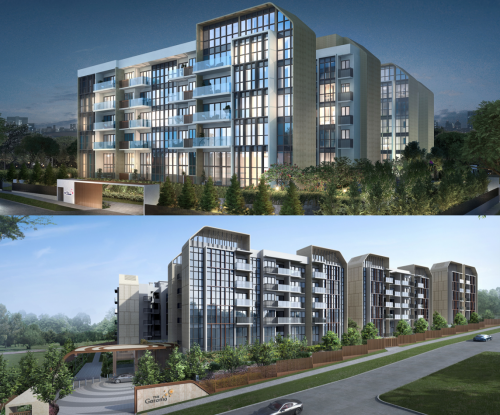 The 62,200 sq m Laguna Park currently consists of 516 residential units and 12 commercial units. Under the Urban Redevelopment Authority’s (URA) 2014 Master Plan, the site has a gross plot ratio of 2.8 and can potentially yield up to 1.87 sq ft in gross floor area. 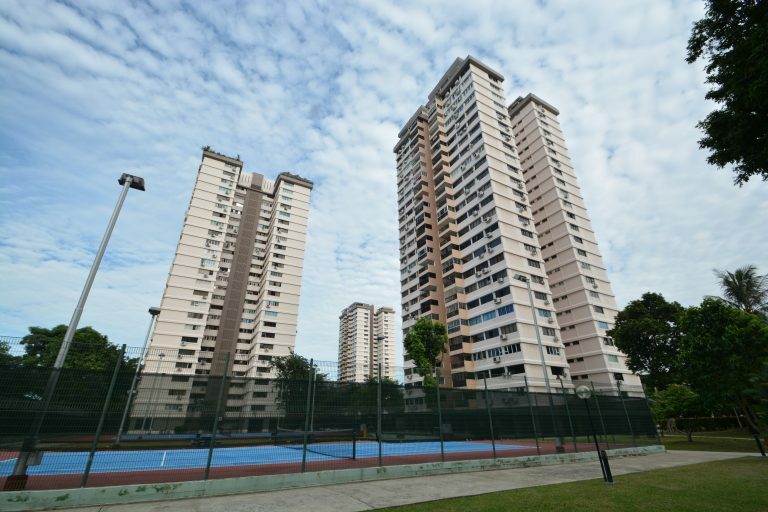 There is another mega site nearby, Mandarin Gardens, which has also made attempts at selling en bloc. These 2 sites are near the East Coast Park and near enough to offer views off the coastline. There are also a number of schools nearby such as Victoria Junior College, Tao Nan Primary School, St. Patrick’s Secondary School and Temasek Junior College.